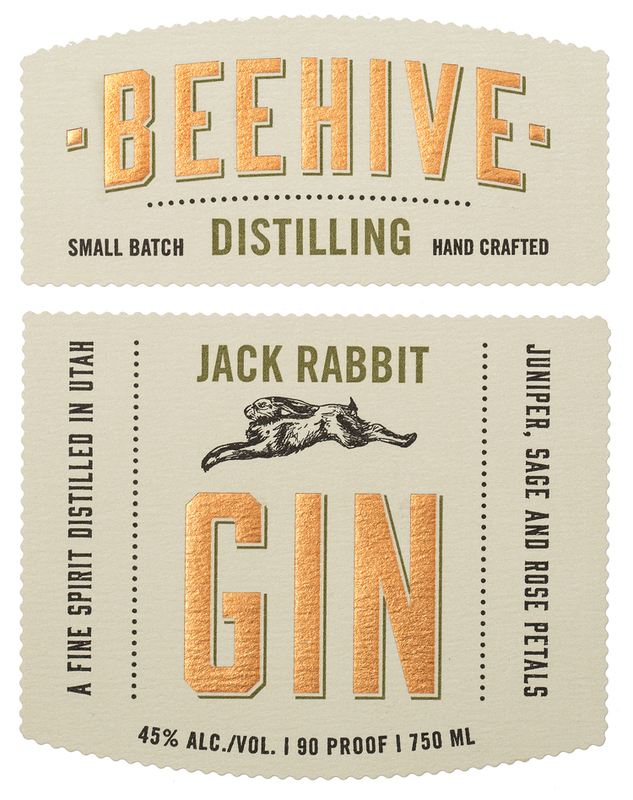 A very nice design for Jack Rabbit Gin by Beehive. Gin made by and packaging design by Matt Aller. 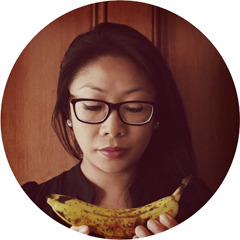 Matt Aller is creative director and co-founder of creative agency Brand Hive. 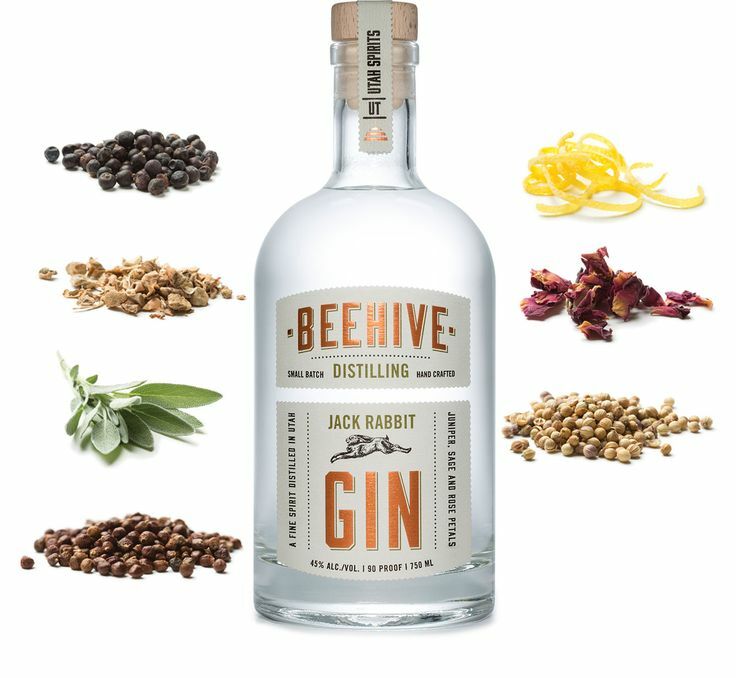 I like to think that Jack Rabbit Gin flows freely from the agency’s taps and perhaps they call it “creative juices”.